This previous winner of Canada’s Garden Festival of the Year as awarded by the Canadian Garden Council, features multiple events including Sakura Days Japan Fair, a Cherry Jam concert and the ever popular Spring Lights Illumination Night among other events. 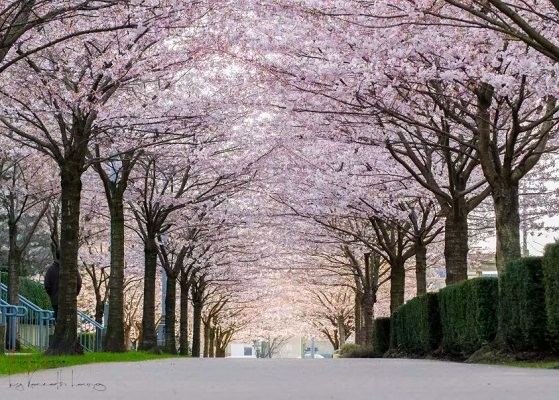 The festival also celebrates and recognizes the donation of thousands of cherry trees that arrived as gifts from Japan and the heritage of the Japanese Sakura Festivals. These long standing traditional celebrations welcome Spring, celebrate nature, food, drink, songs, companionship and the beauty of sakura or cherry blossoms. 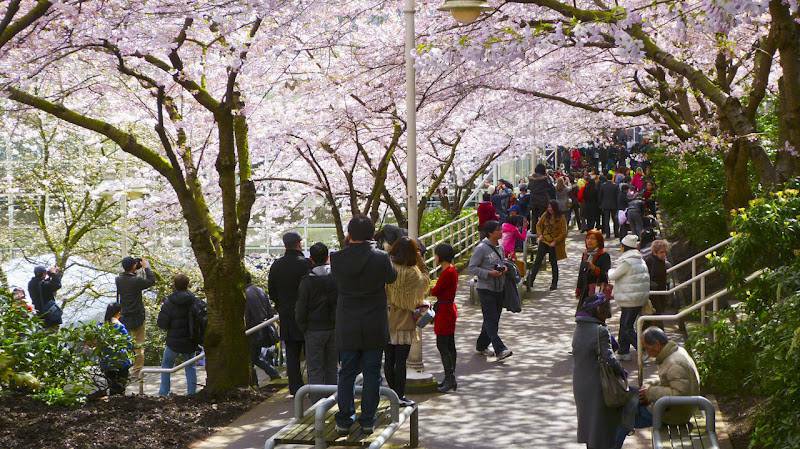 For more information on the Cherry Blossom Festival events and locations, you can visit their website at www.vcbf.ca or the Vancouver Cherry Blossom Facebook page.